If you’re like me, then winter can be a little suffocating when it comes to food. Don’t get me wrong, I love potatoes and meat as much as the next person, but there comes a time when a girl just needs a really good salad. There’s just something about the colors that are a feast for the eyes as well as the belly. 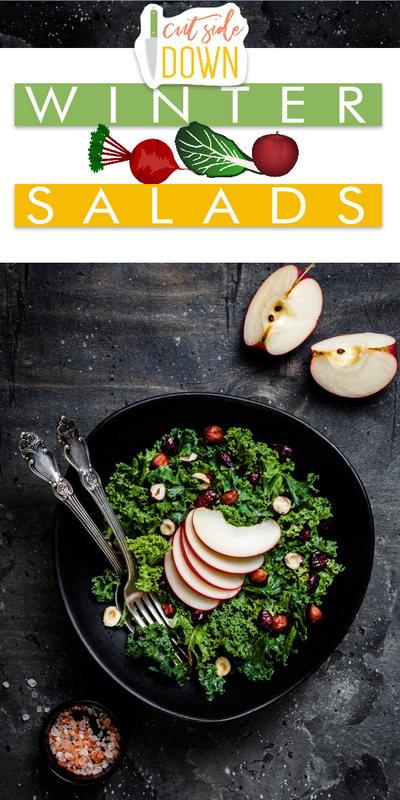 So if you’re currently snowed in or merely avoiding the freezing cold, then try out some of these salads to brighten your day and bring a pep back into your step. Take that winter! 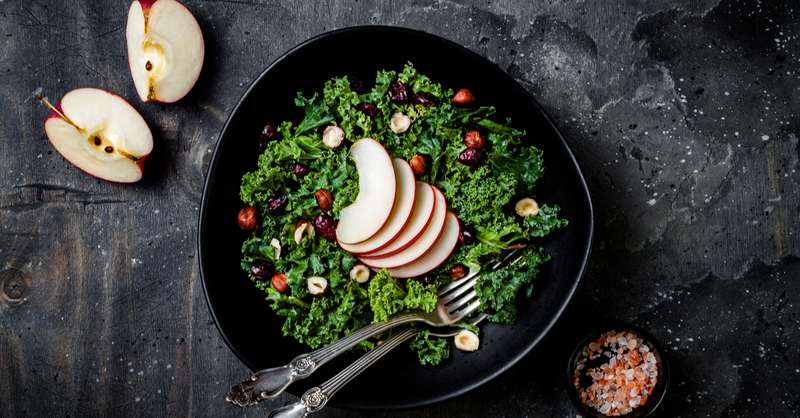 Kale Salad with Apples and Hazelnuts: I don’t like kale. Except when it’s in a salad like this. It has great texture with just the right amount of sweetness. Process: Whisk your dressing ingredients together in a small bowl. In a large bowl, toss all the ingredients except for feta together and toss with the dressing. Top with feta cheese and serve! 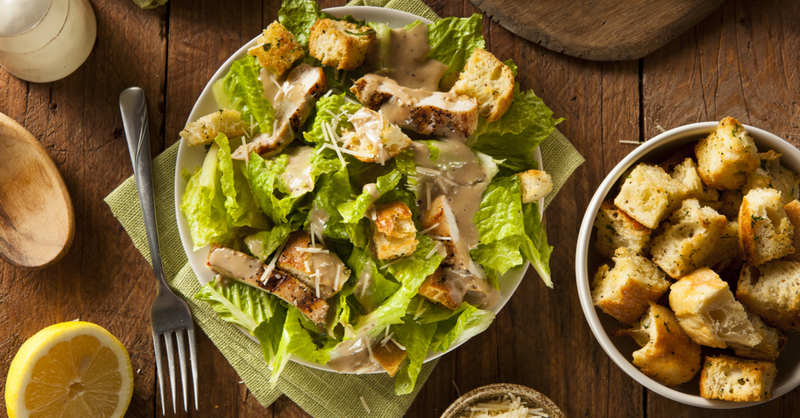 Classic Caesar Salad: Let’s be honest, sometimes you just can’t mess with a classic. Dressing: 3 oil packed anchovy fillets (drained and minced), 2 cloves minced garlic, 2 large egg yolks, 1/2 lemon juiced, 1/2 c. olive oil. Process: Start by making your croutons! Heat your oven to 375F and toss the bread with the oil. 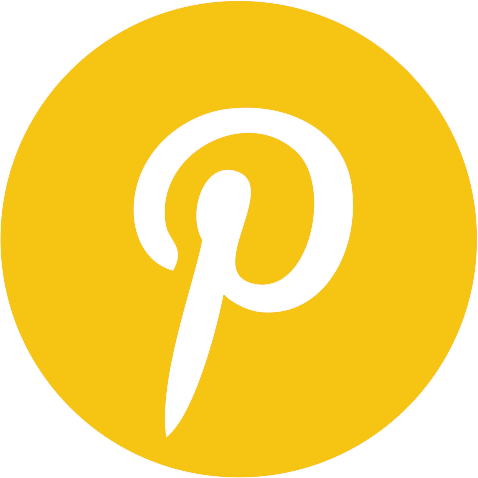 Spread in a layer on a baking sheet and bake until golden brown. This should take about 10-12 minutes. While the croutons are baking, make your dressing. Whisk the anchovies, garlic, egg yolk, and lemon juice. Slowly add in the olive oil while whisking constantly until everything is well mixed. Last up, assemble your salad! Toss the lettuce with the dressing until well coated before adding in the croutons and shaved parmesan. Season with black pepper and serve! Even during winter, this refreshing salad is perfect! 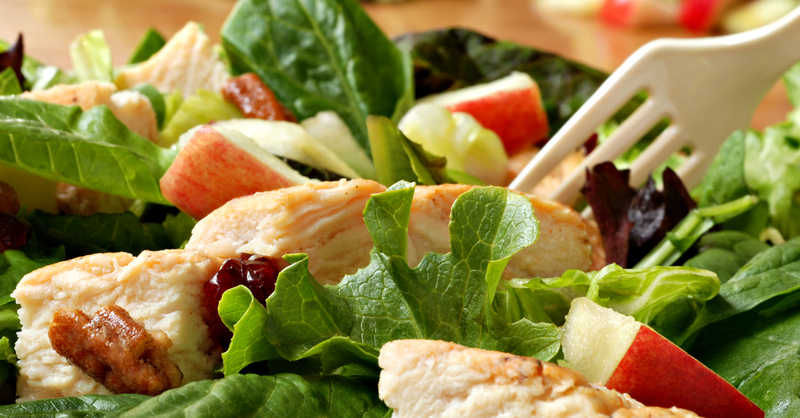 Chicken Pecan Apple Salad: This is the best salad ever. I mean, you had me at candied pecans baby. Process: Make your candied pecans first by heating a skillet over medium heat. Combine the brown sugar, cinnamon, salt, and water in the skillet and stir until dissolved. Add in the pecans and toss until they are completely coated. Let them simmer for about five minutes so that they can get nice and sticky before removing and cooling on a parchment lined baking sheet. While they are cooling, make the dressing! Whisk together all the ingredients and season with salt and pepper. Last, assemble the salad by tossing everything together. When the pecans are cool, drizzle the salad with dressing, add in the pecans and toss to combine. 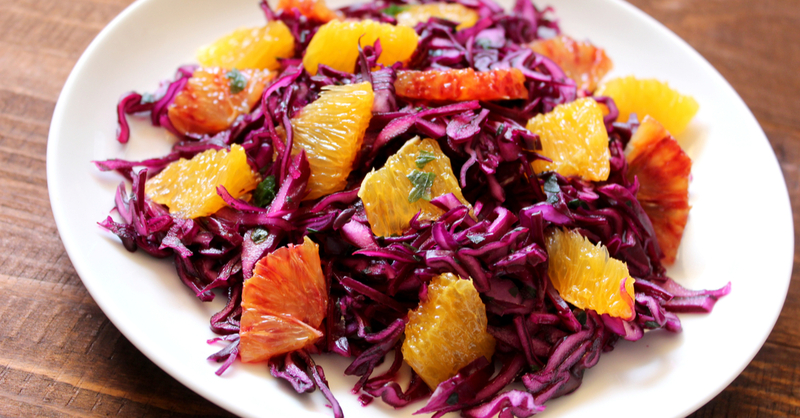 Crispy Red Cabbage Salad: Don’t underestimate the power of red cabbage. It’s got a great crunch and a fabulously awake flavor. 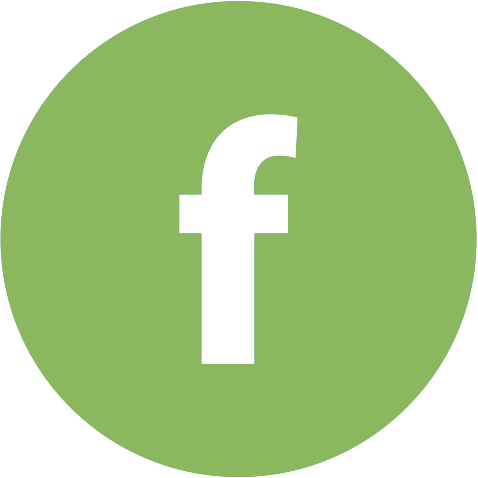 Process: Slice your cabbage very thinly, chop the grapes, then peel and slice the orange. Whisk the dressing ingredients together until well combined then toss everything together and serve! And there you’ve got it! Hopefully these bright salads will bring a little bit of cheer back into your winter filled afternoons. Happy cooking!